So yesterday was the day. I took out the Anas Acuta for the first time. The initial stability was low compared to my Patuxent, but not so much that I was afraid. 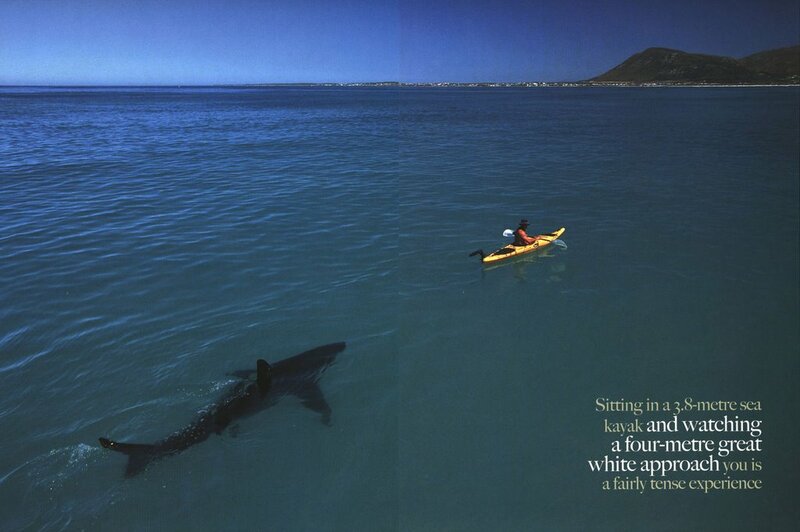 I was ,however, not out for very long because I had forgotten my life jacket and the wind was high. I can tell I am going to enjoy this boat this summer while I am learning to roll. The drop skeg worked great and the boat surfs well. This also was the first time using the Matt Johnson greenland paddles. They worked great and it was a good feeling knowing they were something I can make in about two hours if needed. The storm paddle I finished in oil and poly'ed the tips. The full sized paddle was completely bare. I loved the wood feel, it's light weight, and it smells amazing. Paddling with those gives me more of a sense of connection with the water and nature. 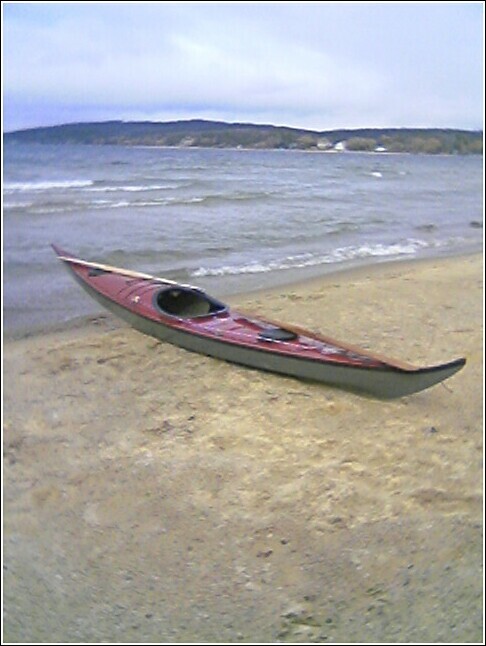 So the first paddle of the year was short, due to my absentmindedness and fear of capsizing without floatation or a tulik. But, it sure was fun and I can't wait until the smaller lakes around my house thaw out.